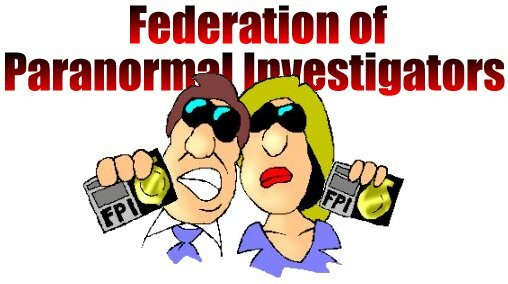 Welcome to the Federation of Paranormal investigators. Take a trip to the world of the unknown with our two brave agents and possibly become an agent yourself. This site is growing. So be sure to check back lots of times to see what we are up to. There are already a few fun things for you to explore on this site though. You can check out the links page, submit your own paranormal stories or check out some of the artwork of the agents. Be sure also to visit the SAPA, Scandinavian archive for paranormal activity, with which I'm closely associated. I also have another website, Napoleonix, I'd be very happy if you visit. Of course, I would be very happy to receive your comments and suggestions by E-Mail. Be sure to visit my comix homepage. Lots of historical fun.